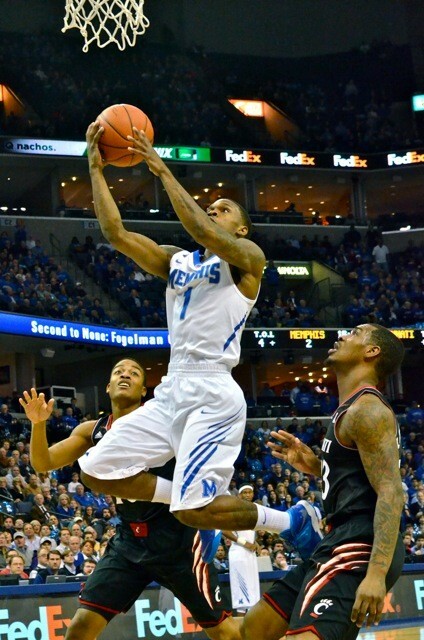 Joe Jackson led the Memphis Tigers in both scoring and assists his last two seasons with the program. He's the fourth Tiger to lead the team in both categories (at least) two straight seasons since Memphis began charting assists in 1968. Name the other three.